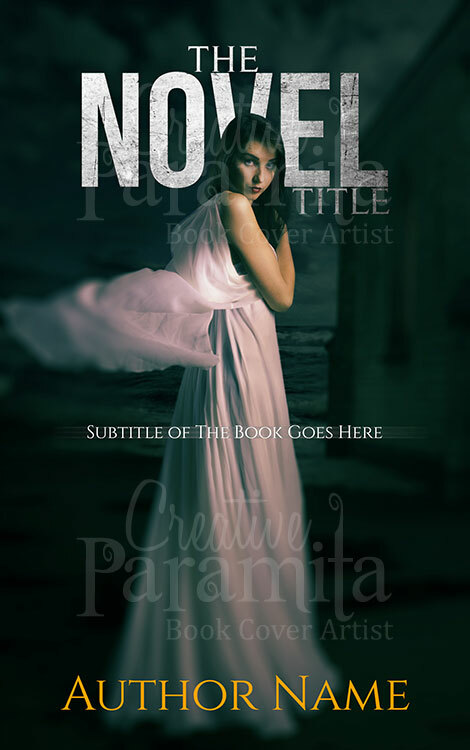 Premade ebook cover design for young adult fantasy romance novels. 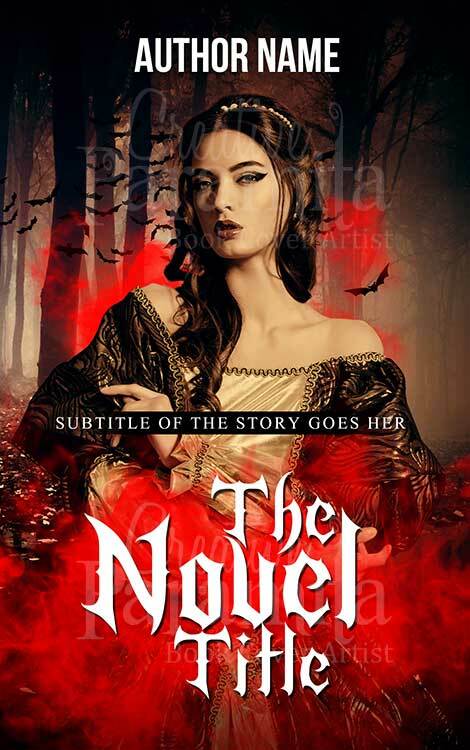 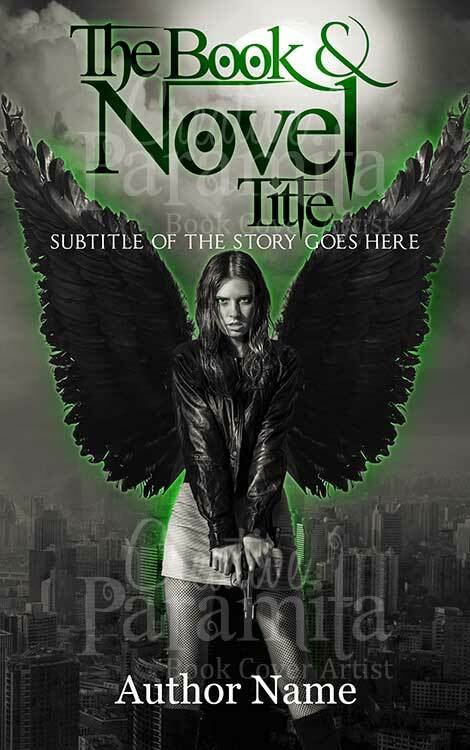 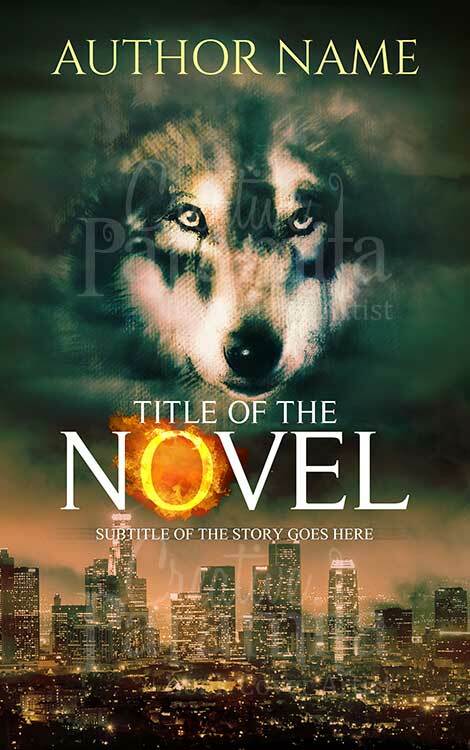 The premade book cover is about an angel with white wings, who has came to the mortal realm. 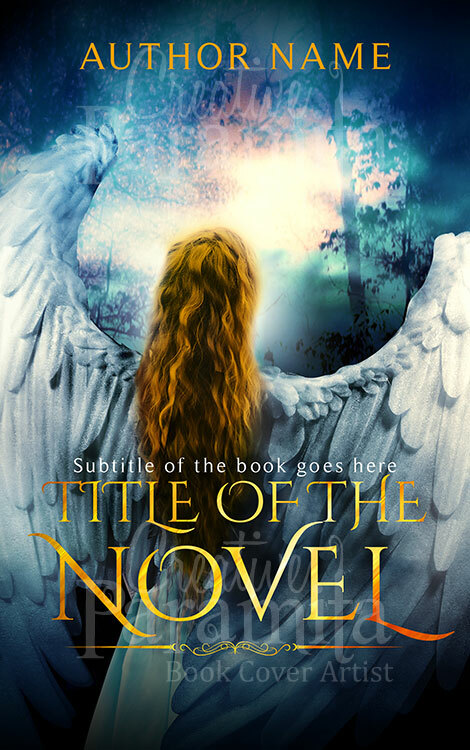 Nice colors with lovely sweeping fonts for the title enhances the attraction of the book cover.